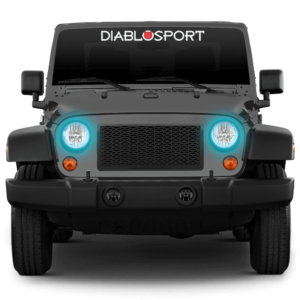 Tuning Jeep vehicles is like second nature for us at Diablo. Whether you are just want more power for the highway, to make it over the hills without downshifting, tackling your favorite trails with improved throttle sensitivity, or if you need some more low end torque to tow your trailer to your favorite camping spot, Predator 2 has you covered. 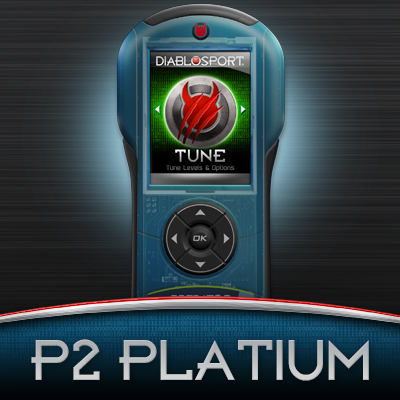 We’ve engineered our tunes to get you the best calibration for whatever you need your Jeep to do. We know that customization is a huge part of Jeeping and the Predator 2 will be that modification you wish you did sooner! Providing the most horsepower per dollar of any upgrade you do to your Jeep is just the beginning with the Predator 2. We know you need all the custom calibration options and the ability to read and clear trouble codes to stay in tune with your vehicle. The best part is that the Predator adds so much to the vehicle and you don’t even have to turn a wrench or pop the hood! 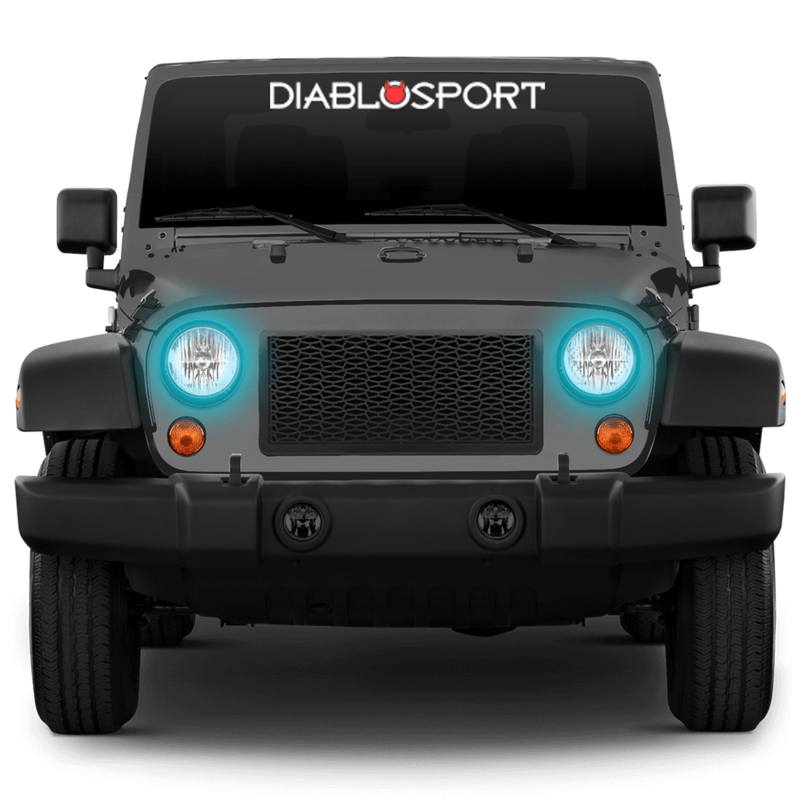 Add more to your Jeep® with Power You Can Feel from DiabloSport! Find out what the Predator 2 can do for your Jeep by selecting your vehicle below. 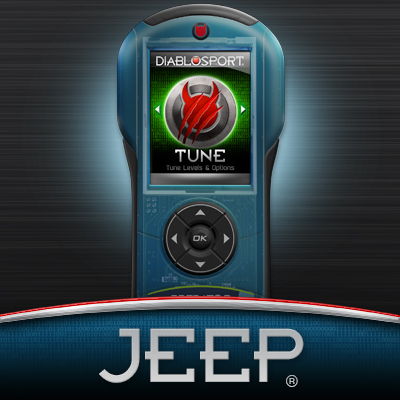 Warning—2015-2017 Jeep vehicles require a DiabloSport modified PCM be installed prior to tuning. From the beginning, the Jeep® Wrangler® was built to go anywhere, but let’s face it, after modding it for off-roading with bigger tires and gears, it needs a boost. 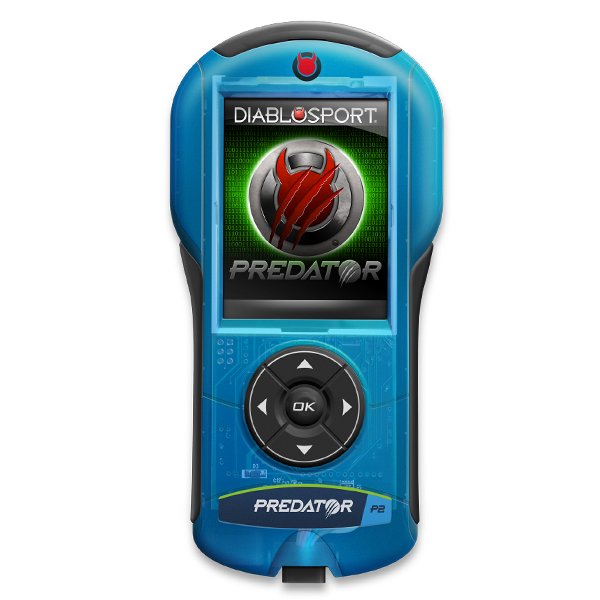 The Predator 2 programmer gives your Wrangler the power it needs on or off-road, as well as complete control over its electronics. You can calibrate for bigger wheels and tires, new gears, disable the TPMS, and a ton more! The Predator 2 also gives you options to adjust the idle for winches or any other aftermarket electronics you need for the trails or camping. *2015+ Jeeps® require an unlocked PCM in order to tune. Please see our website for more details on the unlock options available to you.